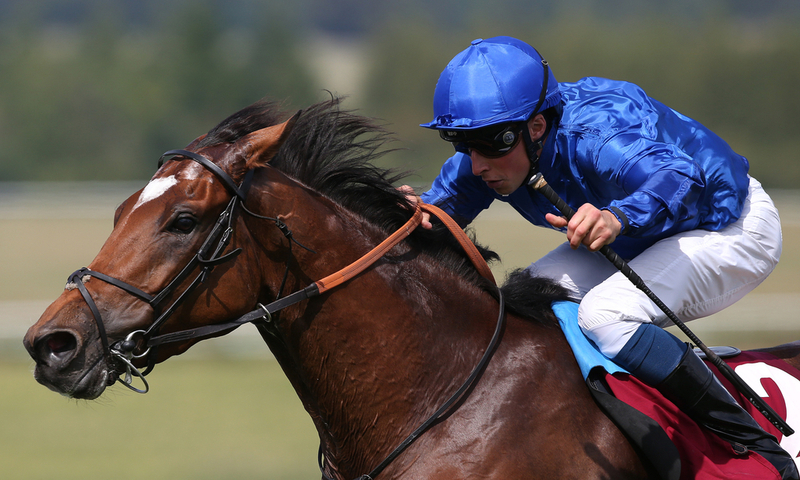 Godolphin's Cross Counter is set to have his next run in the Dubai Gold Cup at the Meydan track at the end of March. This will be his first run since making history down under when he became the first British horse to win the Melbourne Cup. The Charlie Appleby trained gelding had a fantastic season last year winning the Grade 3 Qatar Gordon Stakes at Glorious Goodwood which really put his name on the map. From there he went on to just be edged out at the York Ebor meeting in the Grade 2 Great Voltigeur by his Godolphin stablemate Old Persian. This set him up perfectly for the big one in Australia where he beat a 24 runner field in the Grade 1 Melbourne Cup to make racing history. Trained by Charlie Appleby and that was ridden by Kerrin McEvoy at Flemington Park that day he has a real chance to take international Glory again. (Credit Racing Post) Appleby said: "Cross Counter has come back from Melbourne stronger and brighter than ever and he has put on 25kg in body weight – he looks great. "After discussing his programme with His Highness Sheikh Mohammed, we have pencilled in the Dubai Gold Cup as a starting point for 2019, and we'll see where that takes us. "It will be an opportunity for His Highness to see Cross Counter on the big night, and also for Godolphin fans in Dubai to give the horse the home-town welcome he deserves." The main aim again for the four year old will be the centre piece of Australian racing but is targeting other Grade 1 ventures during the 2019 season. "A defence of his Melbourne Cup crown is an obvious long-range target but we know he'll be getting a lot more weight this time," said the trainer, whose team on World Cup night could also include the aforementioned Old Persian and Brundtland in the same race as Cross Counter.